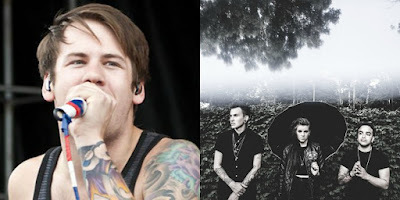 MetalRockNews: Beartooth's Caleb Shomo: "PVRIS will be one of the biggest band in the world"
Beartooth frontman Caleb Shomo was recently interviewed by Gigwise and talked about PVRIS, saying that will be one of the biggest band in the world. He said: "I’ve said this to a lot of people and I know a lot of people feel that way, and for good reason." He continued: "Just getting off the tour with them—they’re amazing, they put on an incredible live show, Lynn’s voice is perfect every single night and they’re songs are great. I’m curious to hear their new stuff."